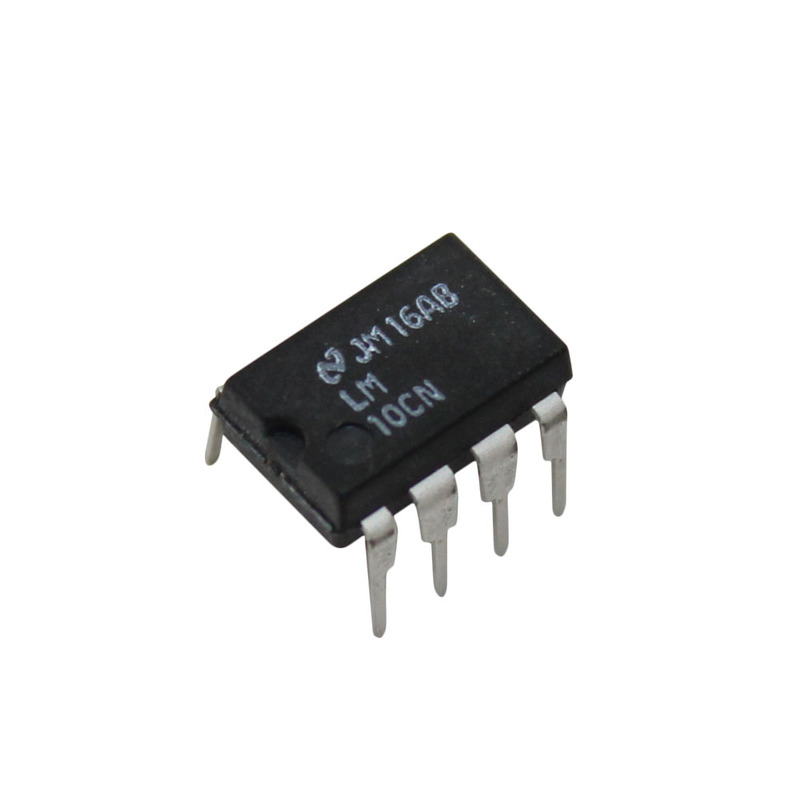 Circuit Specialists carries a wide variety of inexpensive linear integrated circuits (ICs) for your electronics projects. 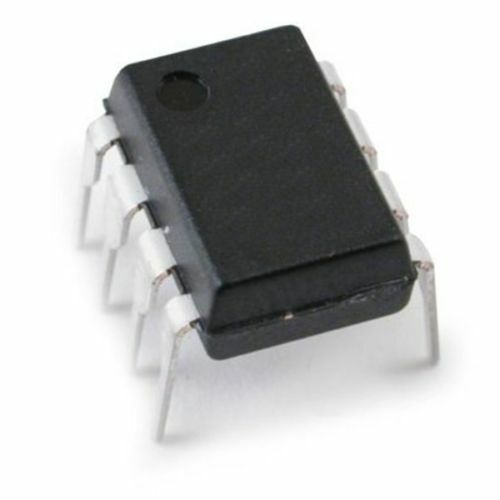 Whereas digital ICs have a finite number of discrete input and output states, these solid-state analog devices have a theoretically infinite number of potential operating states and operate over a continuous range of input levels. 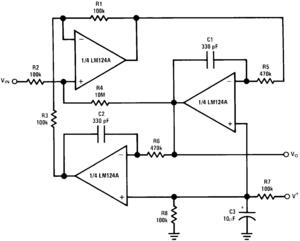 Linear ICs are commonly used in audio amplifiers, analog-to-digital converters, direct current amplifiers, and much more.